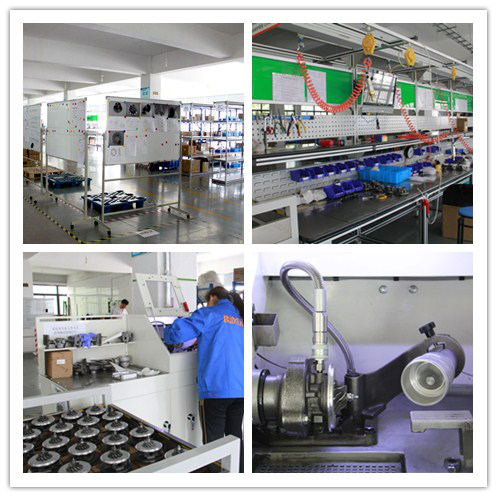 Refone team has four professional inspector, firstly,we choose the same turbo components supplier-chain as Melett’s ,the QC department visits our raw material factories regularly to check their production status. 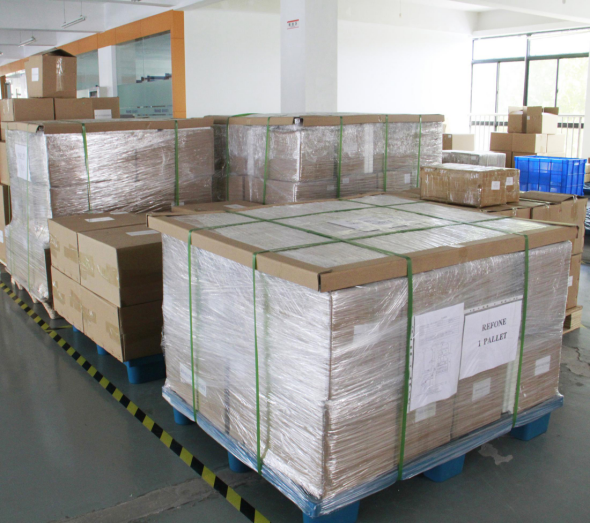 When the raw material arrive at our factory,we will make 100% inspection.Unqualified ones will be returned.,the qualified ones will be used to the assemble lines.Before the finished products sent into warehouse, we do 100% inspection for the products appearance and condition once again. In process of confirm the failure of turbo parts, we will need customers to assist us to find out the reason of problem. 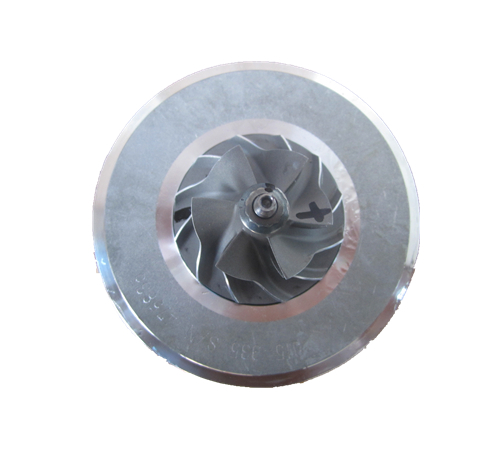 We will need some pictures and VCR provide to ourturbo engineer. 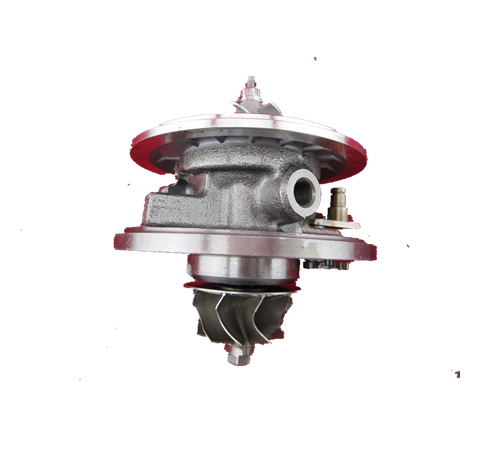 We will not responsible on the turbocharger failure that lack of oil or the oil not purewhen turbo installation. 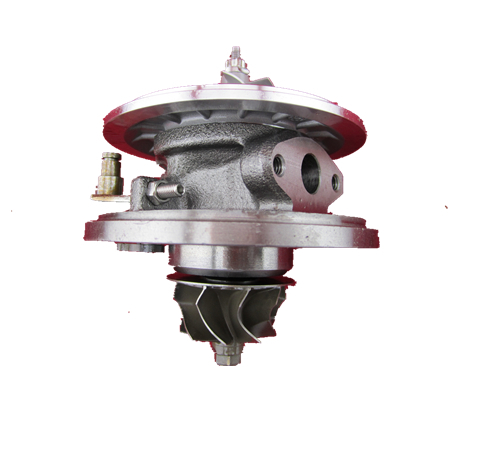 The turbocharger is very sensitive, we advise our customers choose the professional garage to install it. 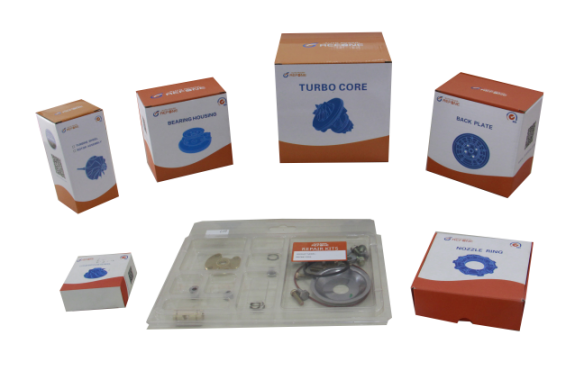 Refone Auto Power always arrange large fast moving chras in warehouse to keep fast delivery,currently there are around 600pc chras in stock.We are also making turbo spare parts in stock,such as nozzle ring,shaft wheels,compressor wheels,bearing housing and service kits. 1. 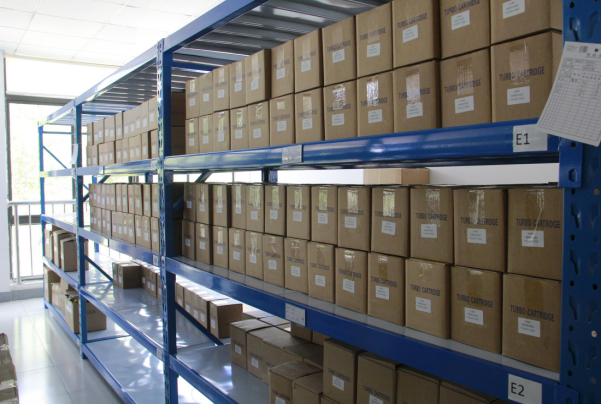 The air cargo, sea cargo and express delivery are all our mainly delivery type.